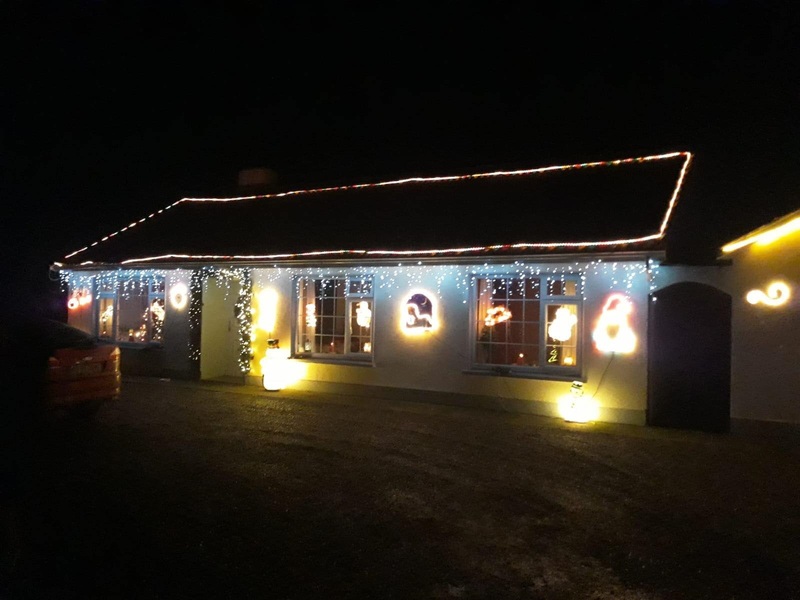 People across Offaly have taken great pride in decorating their homes this Christmas with an array of glowing lights and spectacular decorations. 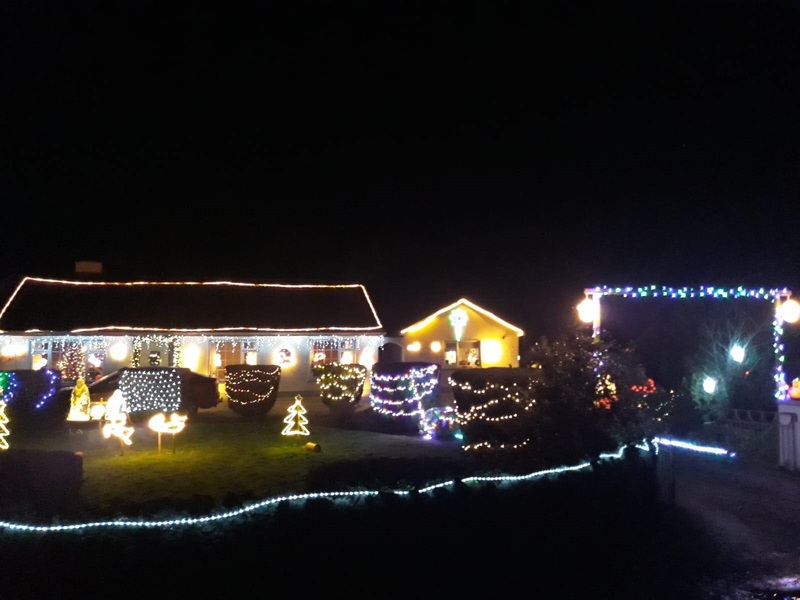 This time we feature Connolly's house in Moystown. Such is the extent of the decoration on the house, we need to use three pictures to give you the full effect. 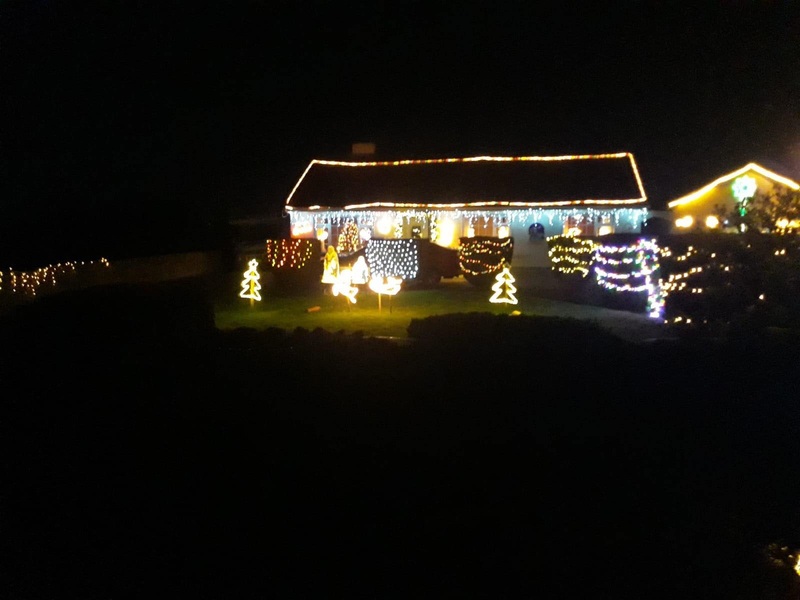 If your house is glowing this Christmas, send us a picture and some details using the button below or e-mail news@offalyexpress.ie.